We’d love your help. 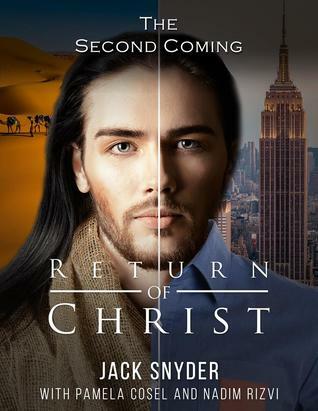 Let us know what’s wrong with this preview of Return of Christ by Jack Snyder. To ask other readers questions about Return of Christ, please sign up. Captivating!! Would recommend this book to any and all believers as well as unbelievers. I would read other books by this author. Not anywhere near the real story of the Biblical account of Christ return or the end times. Pretty bizarre in some places.